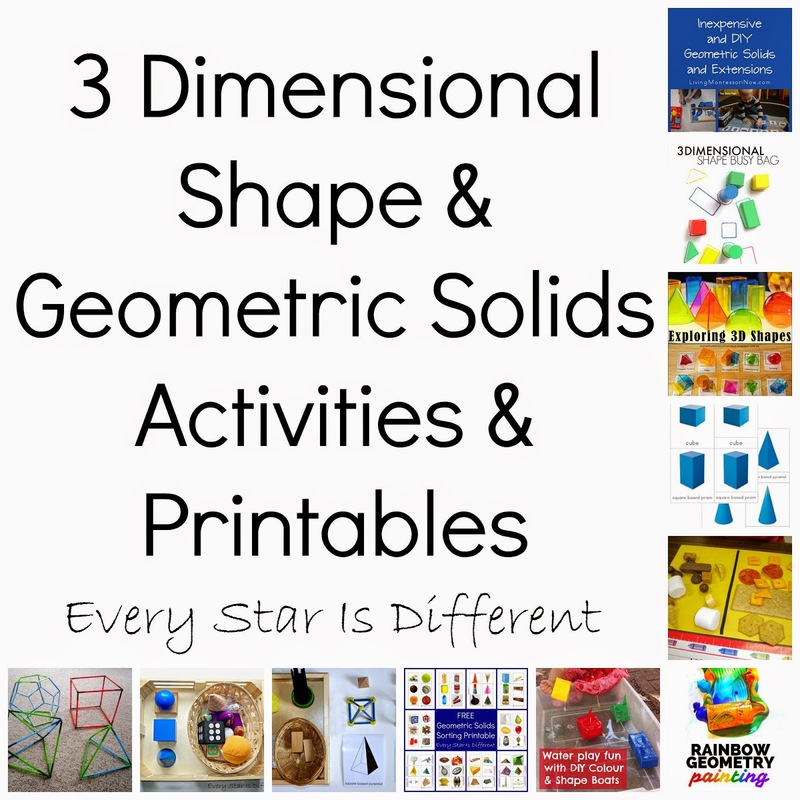 Learning about geometric solids can be so much fun when using these amazing 3 dimensional shapes activities and printables. 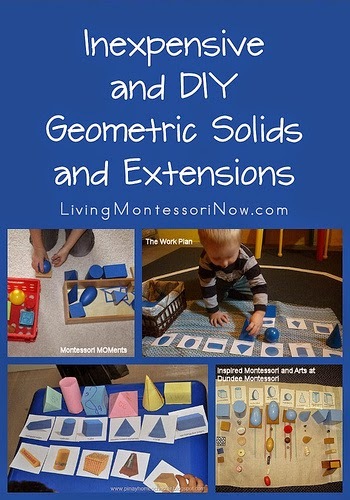 There's something for everyone here including a FREE geometric solids sorting printable designed to be used with the Montessori geometric solids. 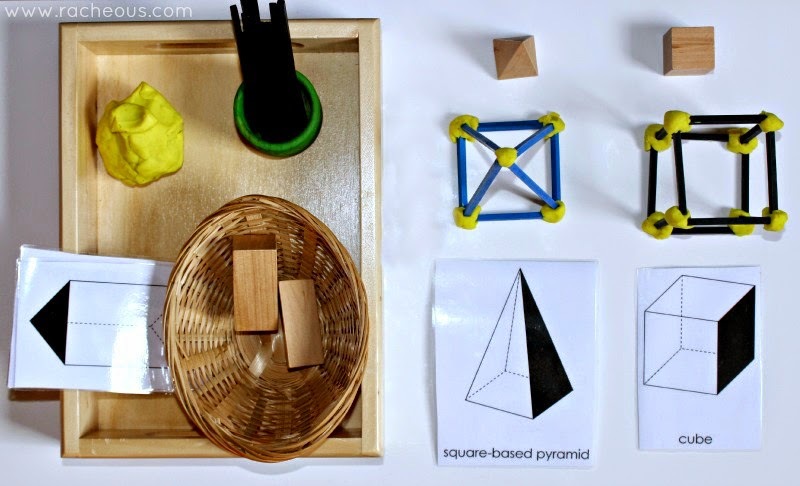 One of the main reasons for putting together a round up of 3 dimensional shape activities was to find a FREE geometric solids sorting printable. 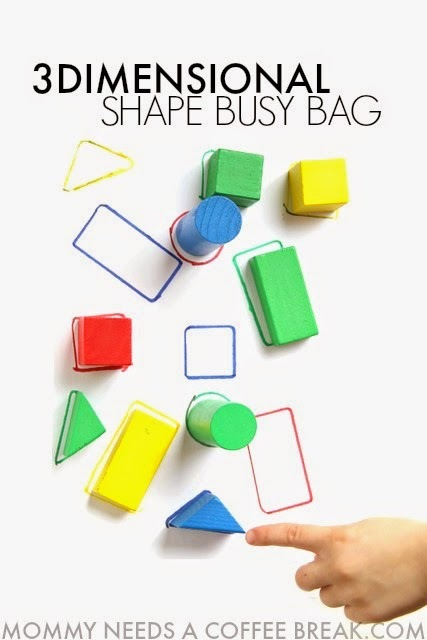 I searched for hours and could not find one anywhere. This left me no choice but to make the printable myself. (This was exactly what I was hoping to avoid.) 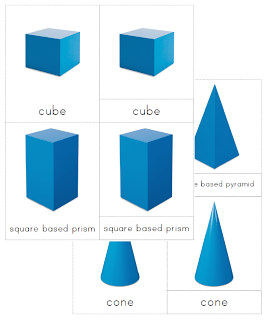 So, for all of you looking for this, ENJOY! It is my gift to you. 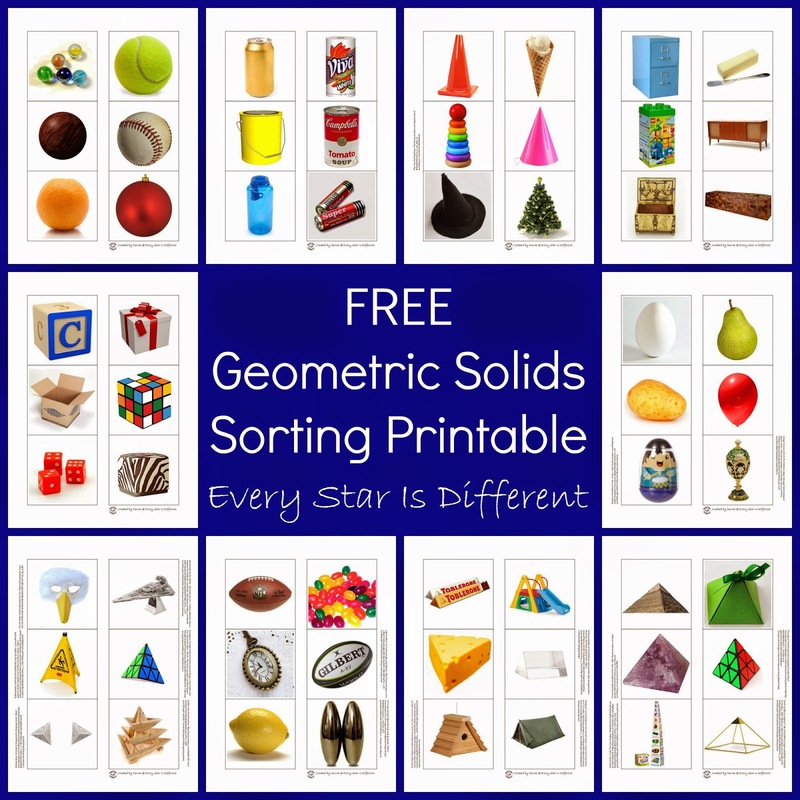 The Geometric Solids Sorting Printable is a subscriber's only freebie. 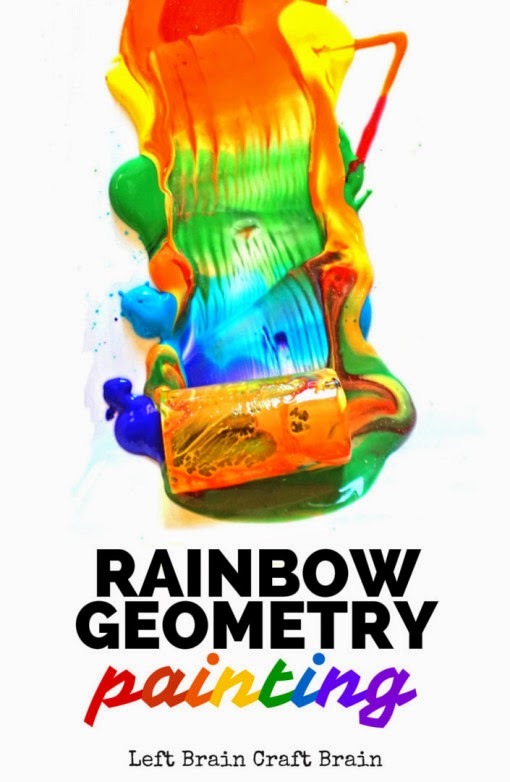 To receive your free copy click on the subscriber's link below. You will be prompted to enter your info. Upon doing so, you will receive a thank you note with a link to the Subscriber's Only Freebie page and the password. 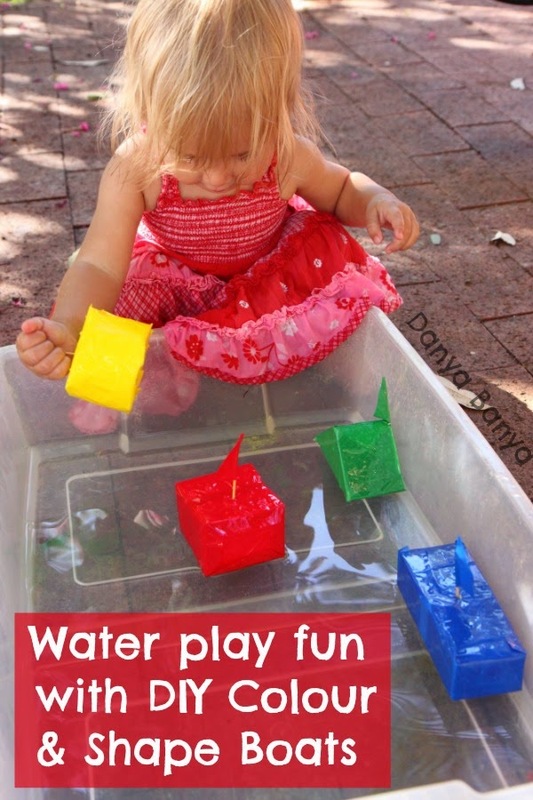 Click the link, enter the code and you will have your own copy of the printable. I'm excited it's running again too! Your post was great! Thank you for writing it! 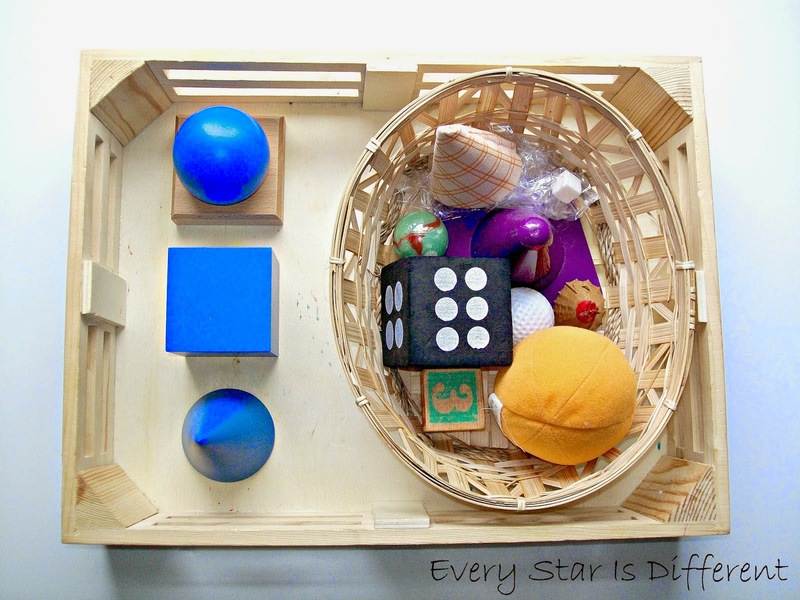 Thank you so much for sharing the 3D printable, much appreciated. 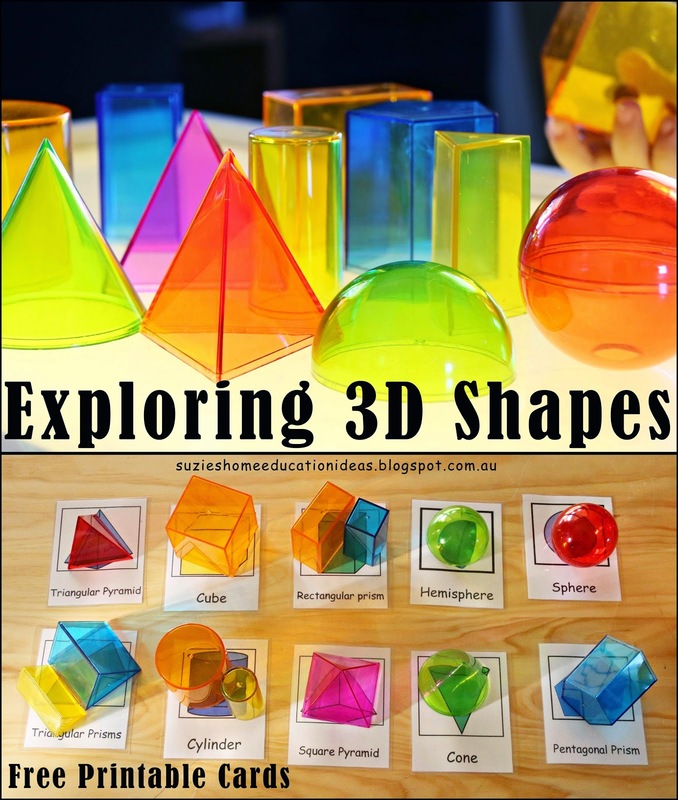 There's so much we can do with 3D geometric shapes, thanks for reminding me of all the various activities!